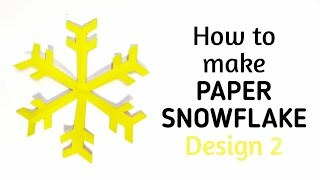 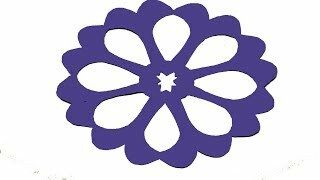 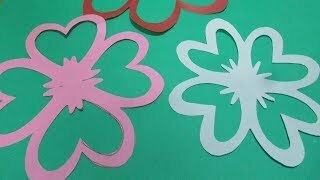 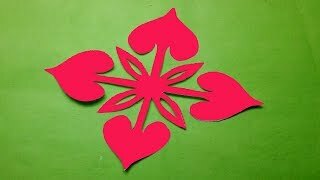 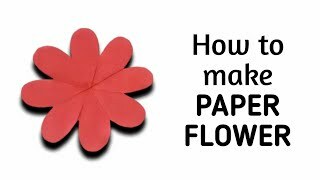 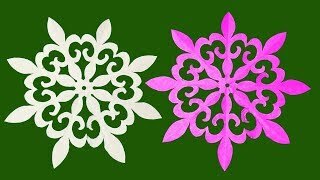 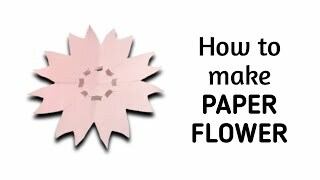 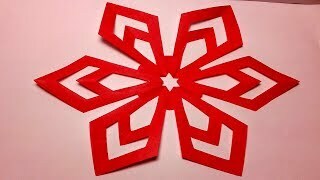 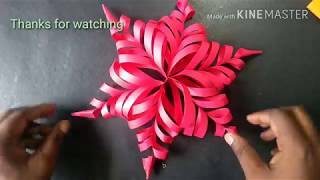 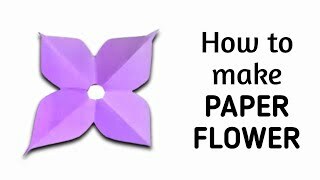 Kirigami#How to make simple paper cutting design flower?Diy_Easy Carfts. 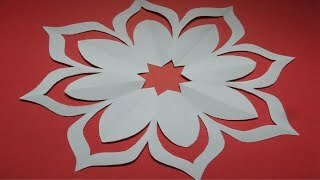 Kirigami#How to make simple paper cutting design flower Diy. 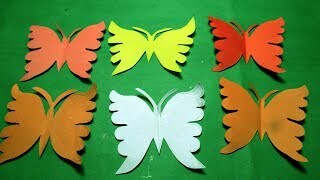 Hey Friends welcome to my channel " Paper craft " I'm Md Masud Rana, now I'm a student. 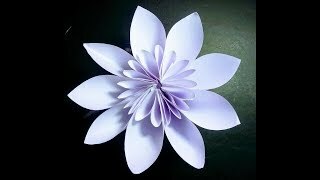 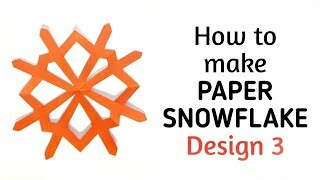 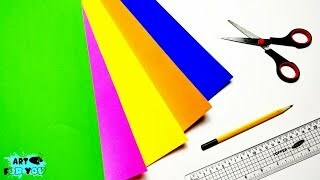 In my Youtube channel i will tray to uploads some video tutorials about paper craft, origami, paper cutting Design, How to make paper Animals, How to make origami animals, How to make paper flowers, How to make paper Dress, How to make origami Dress, How to paper cutting Design, And DIY Tutorials, I'll tray to make easy tutorials for you.